A dynamic and vibrant cosmopolitan city, Hong Kong is filled with an electrifying energy that many visitors find so addictive. Hong Kong’s islands are packed with so much to see and do, and while you are unlikely to be able to cover them all in one visit, here are 15 things that you should definitely not miss out on. One of the best views of Hong Kong can be enjoyed from Victoria Peak, which rises 1805 feet above sea level. When visiting on a clear day, you will be able to see everything from Victoria Harbour to the eight mountains of Kowloon. 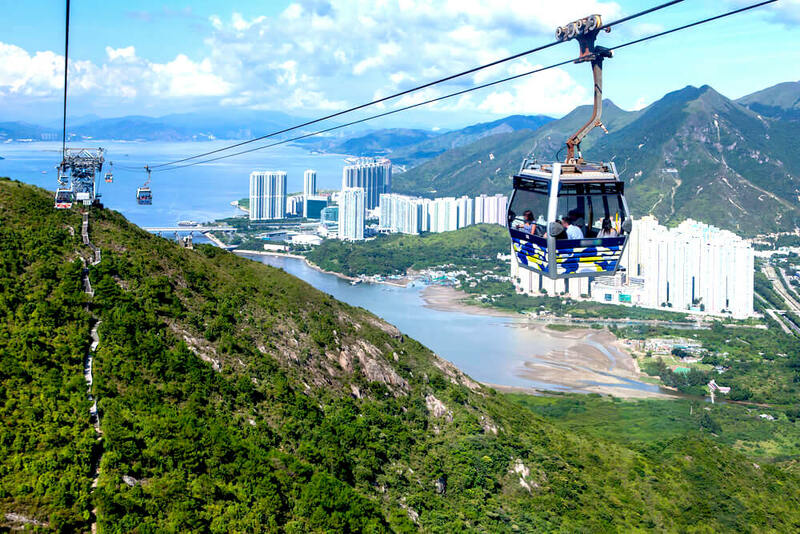 Wondering how to get to Victoria Peak? There are a number of different ways, but the most popular is the Peak Tram, which is famous for being the steepest funicular railway in the world. The journey itself takes just seven minutes, and is always a thrilling ride. 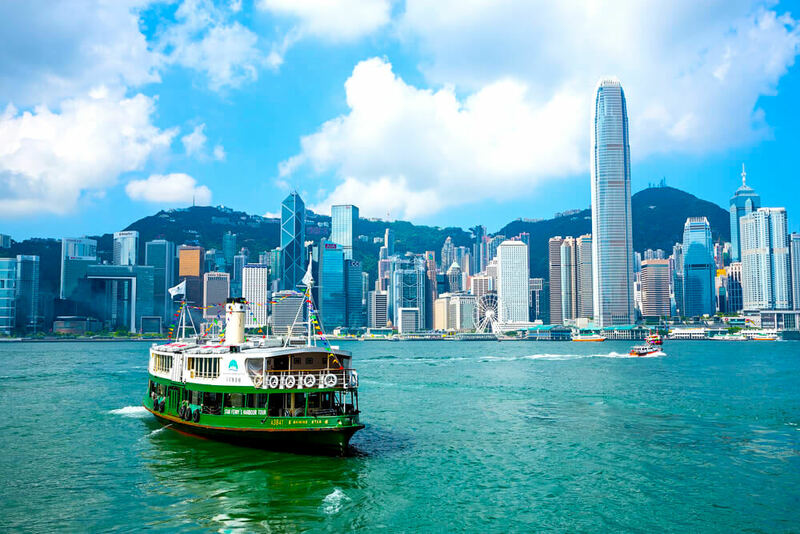 While there may be easier ways to get around the city, the Star Ferry is famous for offering up one of the most scenic boat rides in the world. Star Ferry has been around since 1888, transporting 20 million passengers across the harbour each year. 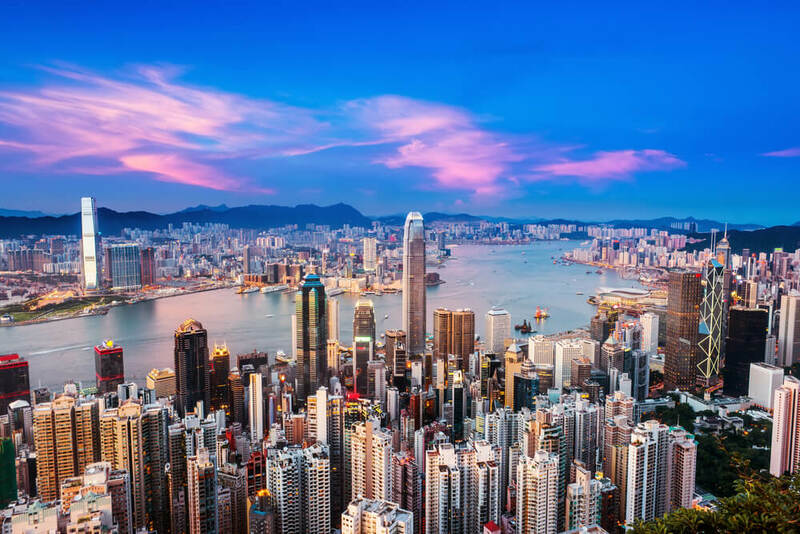 The views really are some of the best that you will experience in Hong Kong, with the glittering, towering skyline surrounding you on both sides of the water. The largest island in Hong Kong, Lantau Island is sparsely populated, and is home to some gorgeous natural beauty. One of the highlights of Lantau Island is the Tai O Fishing Village, which really takes you back to Hong Kong’s earlier days. This charming village features stilt houses and many other historic elements, with local fisherman offering up their catch of the day, which is then turned into a deliciously traditional meal by hand. Hong Kong is home to two main theme parks, and many visitors choose to dedicate a day to one of them. Another popular choice would be Snoopy’s World, which is not technically a theme park, but more of an outdoor playground. Dedicated to Snoopy, Charlie Brown, and the rest of the gang, this is a must-visit for fans of the classic comic. The people of Hong Kong are avid foodies, and there are so many delicious local dishes here that you will have never tried before. Street food stalls can be found all over Hong Kong, and each one will usually specialize in certain dishes. Have you ever wondered where the world’s longest escalator is? Probably not, but the answer is Hong Kong. 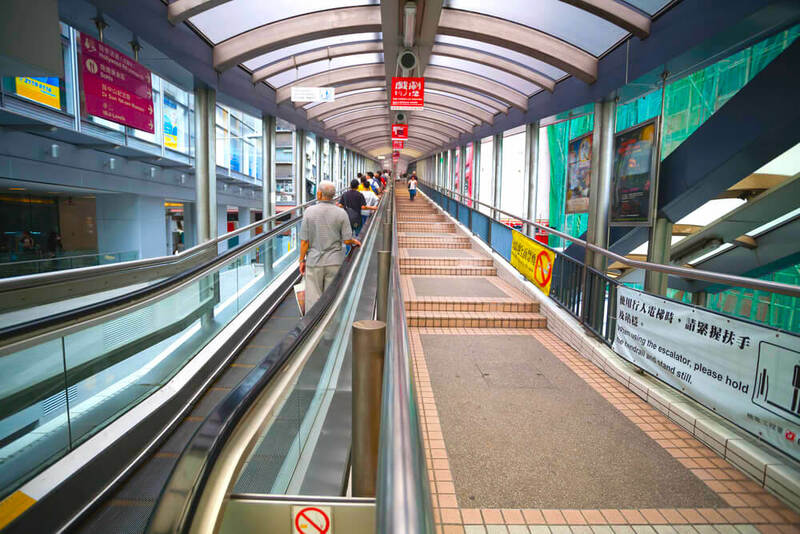 Named the Central Mid-Levels Escalator and Walkway System, the escalator officially opened to the public in 1993, and measures 2624 feet in length. Hong Kong is actually a very hilly and steep terrain, and installing the escalator meant that a large part of the city could now be pedestrianized. 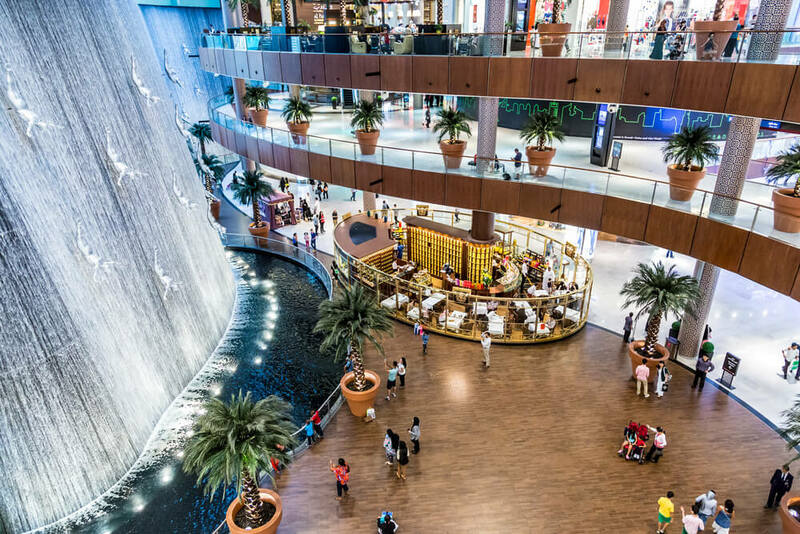 Want to spend the rest of the day exploring the city by foot after riding the escalator? The Queen’s Road section is connected to the Central Elevated Walkway, which is an extensive footbridge network that will take you around Central Hong Kong, keeping you away from traffic. You will see Chinese junk boats all along the Hong Kong harbour, and these used to be traditional fishing boats. Although not often used for fishing today, these boats now offer up a way for both locals and tourists to escape the hustle and bustle of the city, and spend some time on the water. This is a popular weekend activity for locals, but there are many rides available for tourists too. 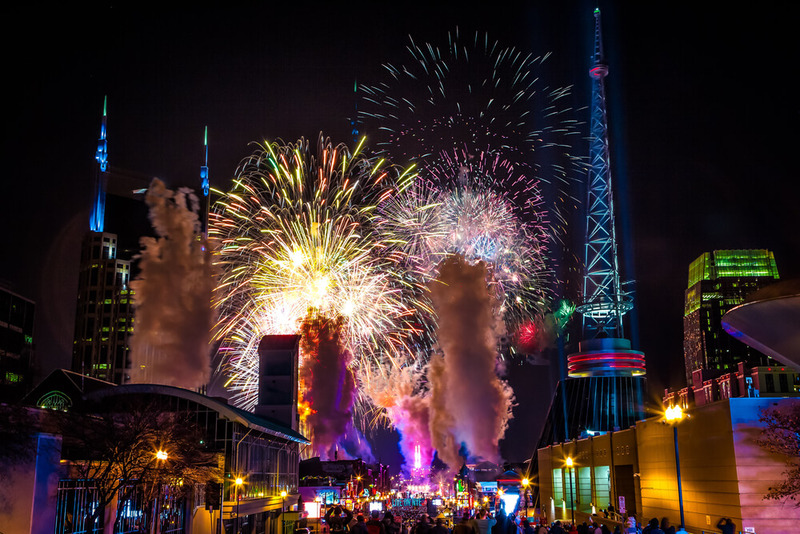 The rides range from four to eight hours, although they can be customized depending on your needs. 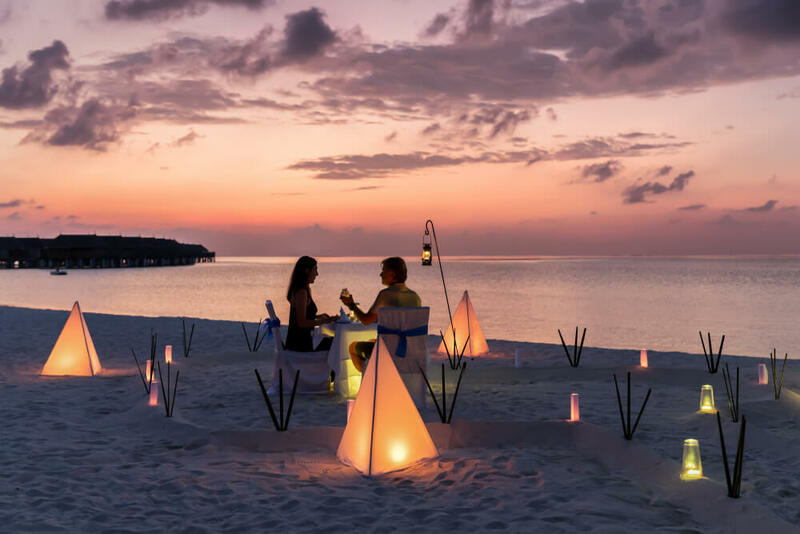 No matter which one you opt for, do try to plan your trip so that it coincides with the sunset, as there is nothing quite like watching the twinkling skyline come to life as the sun sets behind the skyscrapers. 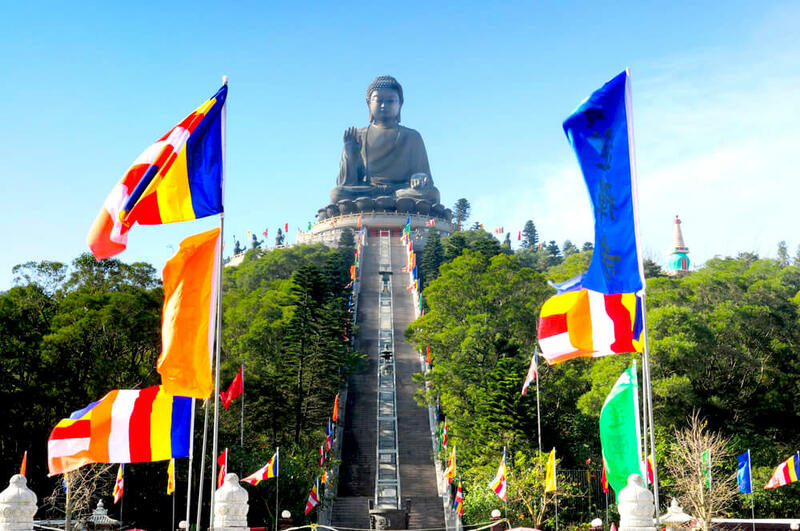 Located on Lantau Island, Tian Tian is the second largest sitting Buddha in the world, and is a must-visit if you are looking to soak up some culture and heritage. Tian Tian stands at 34 metres tall, and it is possible for visitors to climb up to the top of the statue. There are 268 stairs in total, and they can be quite challenging on especially hot and humid days. However, there is plenty of space here to frequently stop and take a break, and the view from the top is more than worth it. Tim Ho Wan is a humble, simple dim sum restaurant, although after it rose to fame for its incredible food, there are now locations opening up all over the world. Wondering what dim sum is? Its a type of Cantonese cuisine that features bite-sized dishes on small plates and baskets, similar to Spanish tapas. Since these plates are quite small, this is a great opportunity to sample a number of different dim sum dishes, although make sure that you do order the pork buns, as the restaurant is famous for making some of the best in the region. Hong Kong is home to a number of different street markets, each one offering up a lively atmosphere and some fantastic bargains. Hong Kong’s nightlife scene is legendary, with different parts of the city offering up quite a different experience. If you do not have much time in Hong Kong, spending an evening bar-hopping will give you the opportunity to check out several of the hottest venues in the city. SoHo – most of the bars here are in small clusters, making it easy to jump from one to the next. L.A.B is where you will find one-of-a-kind cocktails, while Peel Fresco is great for live blues and jazz. 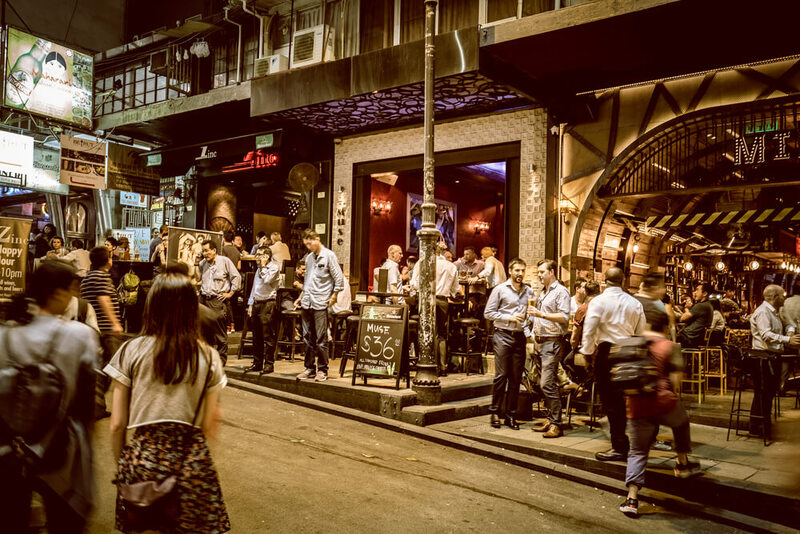 Wan Chai – Hong Kong’s red light district also boasts a number of joints that are not too seedy, such as Coyote Bar and Grill, which serves up 75 flavors of margarita, as well as Delaney’s, a cozy Irish pub. Tsim Sha Tsui – this neighbourhood is artsy and eclectic, and its venues reflect this. Artesian focuses on gin and bourbon specialities, while Vibes is a hidden rooftop garden bar that will whisk you away to another world. Although Hong Kong may seem like such a modern metropolis, it still has a spiritual side, and is home to a number of gorgeous temples. Want to visit a couple? While the energetic pace of Hong Kong is one of its main attractions, there will always be those days when you just want some peace and quiet. 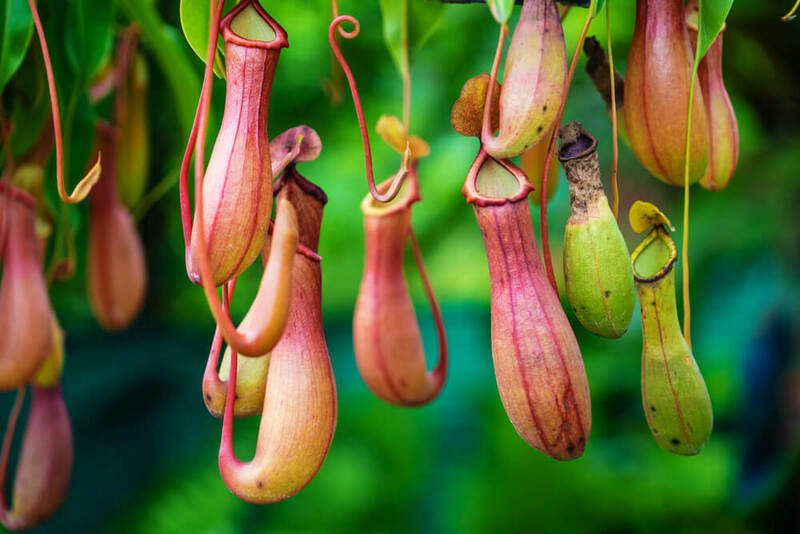 Lamma Island is the perfect place, because even though it is located just three kilometres from Hong Kong Island, it feels like a completely different world. With tropical beaches, traditional fishing villages, miles of hiking trails and cultural landmarks, Lamma Island is reminiscent of what Hong Kong used to be like in its earlier days. There are two horse racing courses in Hong Kong, and one of them is the Happy Valley Racecourse. This is one of the only urban racecourses in the world, and can seat over 55,000 spectators. The racing season begins in September and ends in July, with races carried out throughout the week, giving you plenty of opportunity to catch one. In addition to watching a few races, you can also check out the Hong Kong Racing Museum, which is located at the racecourse. 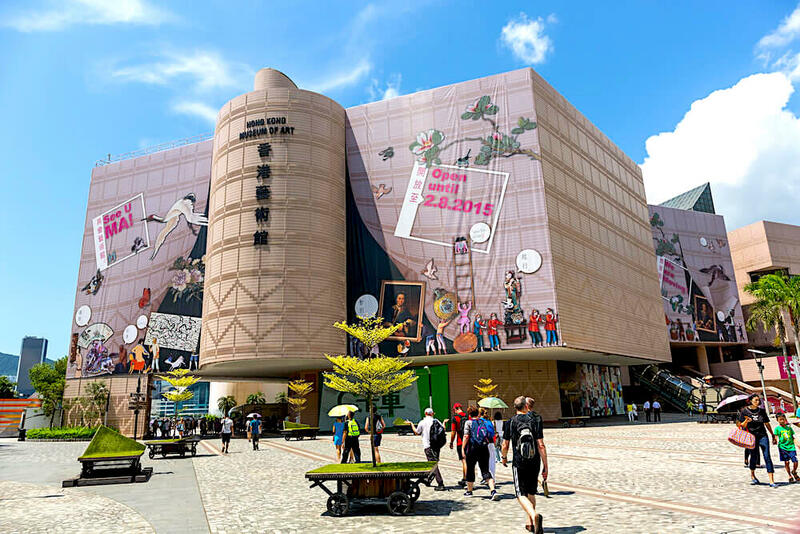 Hong Kong is home to such a diverse range of museums, many of which are among the best in the region. Hoping to visit a few different museums? 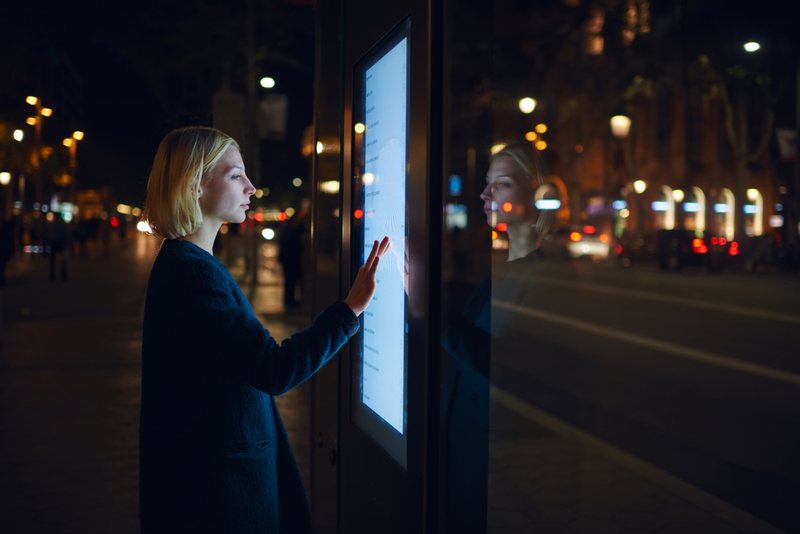 It may then be worth purchasing a museum pass, which grants you access to a number of different museums, including their special exhibits.